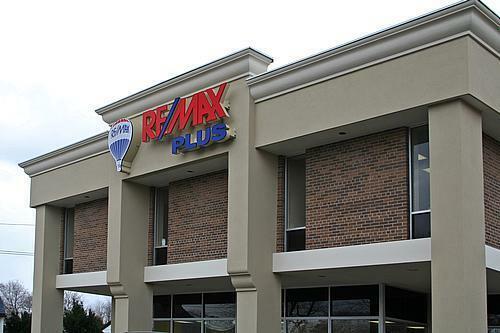 RE/MAX Plus prides itself on making the buying and selling of property as easy as possible for our clients. Regardless of your property, we can help list and market it so as to attract offers as quickly as possible at top dollar. No matter what your buying needs, from a single family residence, to a multiplex, or even commercial space - we can make it easy for you, and help you to negotiate the best price. 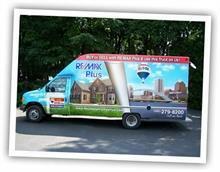 All current clients of RE/MAX Plus have access to our 16' box moving truck. Simply go to our Moving Truck website to see more information and make reservations. 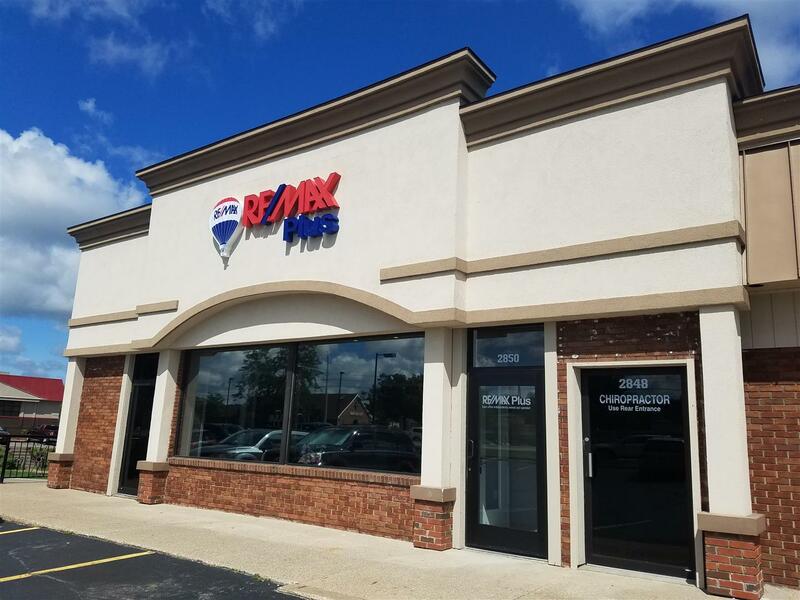 RE/MAX Plus offers the best in solutions for Rochester area real estate. When buying or selling your next property, call us at (585) 279-8200, and we will remove all the hassles of buying & selling. Find an agent here today.